Keystone Resort, situated in the heart of Colorado's spectacularly beautiful Rocky Mountains, with three unbelievable mountains, tons of outdoor adventures, lodging and dining all in two unique villages, it’s clear that Keystone is the best place to experience the best of the Rocky Mountains. The fun and excitement is all in one convenient location. Right here! Sure, there are a lot of exciting activities on Keystone’s three mountains. 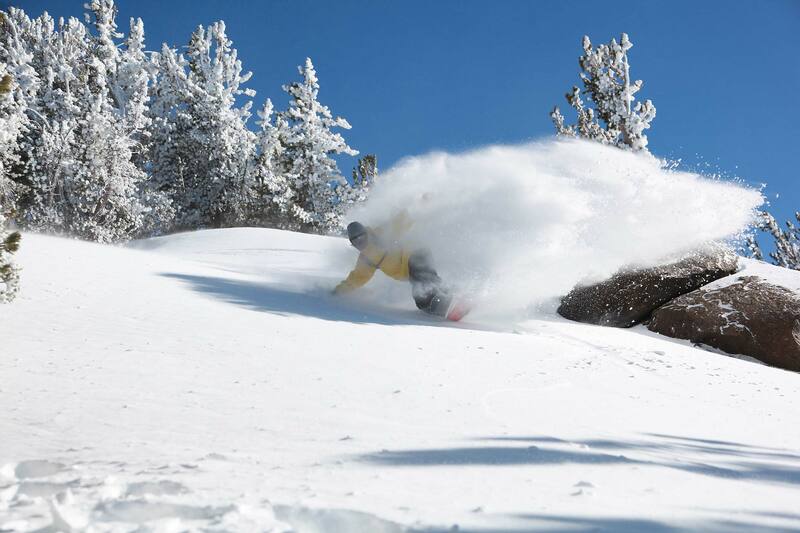 But, did you know Keystone has two villages that offer equally thrilling adventures? There are many unique dining experiences, like a sleigh ride dinner and dining at 12,000 feet. Tons of outdoor recreation, like horseback riding, ice skating, snowshoeing, hiking, bike riding. There’s even a brand new Keystone Spa for when it’s time to relax. Denver International Airport (DEN); Located just outside of Denver, the airport is 90 miles east of Keystone via Interstate 70. DIA is a nonstop destination for over 21 national and international carriers. Shuttles and car rentals via Hertz are available at the airport, Search for flights online. Keystone is easily accessible from the Denver International Airport and Eagle County Airport. 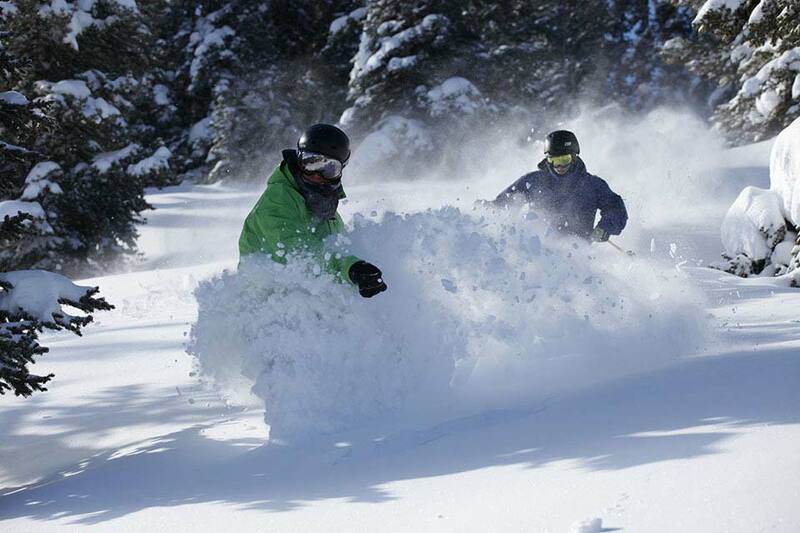 With onsite scheduled and private shuttle pick up and rental cars you will be on the slopes in no time. Numerous, daily, door-to-door shuttles to and from Denver International Airport to Keystone are available through Colorado Mountain Express. Enjoy Keystone's very own transportation system. All Keystone guests have shuttle access from the many bus stops within the resort. Keystone Transportation offers a convenient schedule that will take you to and from your lodging locations to the skiing base areas, conference center and local restaurants. The Keystone shuttle offers a convenient schedule that will pick you up and drop you off almost anywhere in Keystone Resort. Shuttles pick up approximately every twenty minutes, and ride times average about 10 - 15 minutes.